Pamela Colman Smith: The Untold Story is the most comprehensive, devotional, and poignant tribute to Pamela “Pixie” Colman Smith we’ll see this century. It’s a magnificent treatise and homage no tarot lover will want to miss. 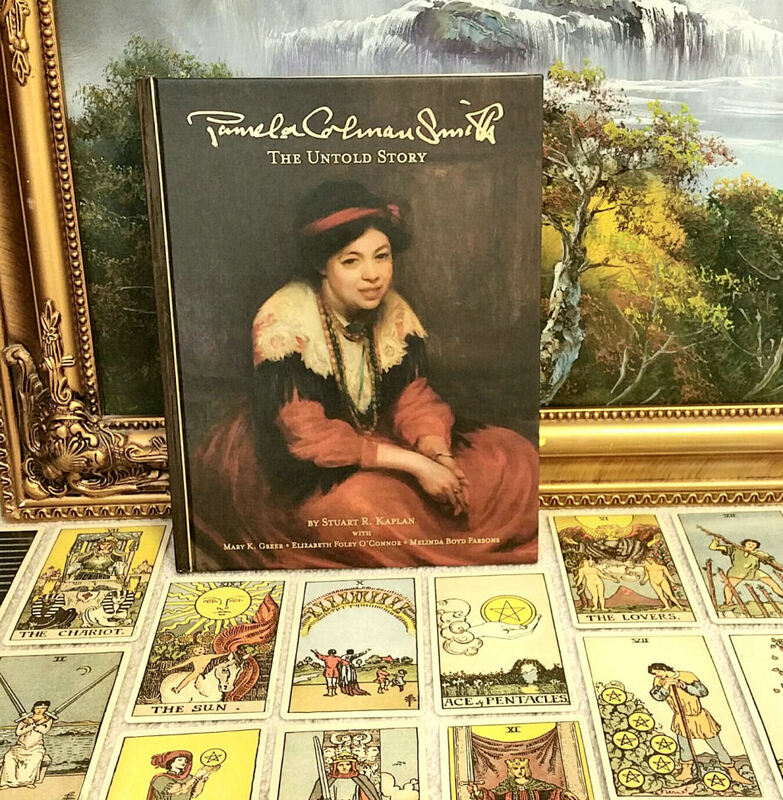 Co-authored by Stuart Kaplan, Mary K. Greer, Elizabeth Foley O’Connor, and Melinda Boyd Parsons, The Untold Story is the sum total of knowledge, research, data, and documents we have on the artist behind the Rider-Waite-Smith tarot deck and her works. Perhaps its greatest accomplishment is how it has brought Pamela Colman Smith to life. You’ll get to know her life and works, her family, her art, her interests, her personal spirituality, her quirks, and her multifaceted personality. Her words, through letters and the articles and stories she penned, reveal an animated, unconventional, extraordinary woman. 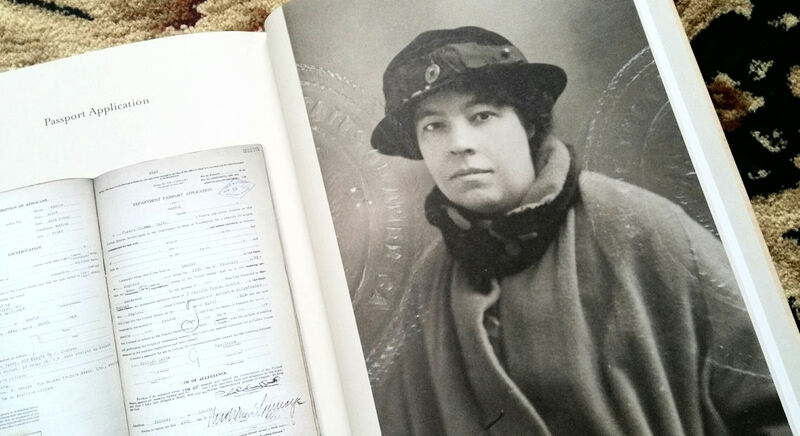 The first quarter of the book, “Pamela’s Life,” is authored by Elizabeth Foley O’Connor, an academic researcher who is writing the literary biography of Pamela Colman Smith.